Miguel Pedrono was born and educated in France. 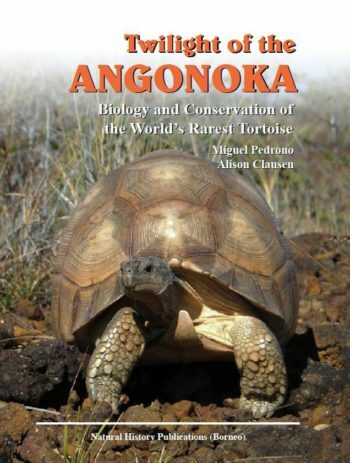 From 1996 to 1998, he lived in extreme conditions in the bamboo-scrub forest of Baly Bay National Park, researching the last wild Angonoka tortoises. He was able to study their demography and dynamics, and so help recommend and form conservation strategies for the recovery of natural populations, including the first reintroduction of captive-bred individuals to the wild, an effort supported by the Durrell Wildlife Conservation Trust. In 2000 he received his PhD in Ecology from Paris-VI University for his studies on the integration of in situ and ex situ conservation approaches for the Angonoka. In 2001 he took up a lectureship in ecology at the Paris-XI University. Since 2002, Miguel has been a researcher in Conservation Biology and project coordinator at CIRAD. His work has taken him to many exotic locations, including India, Gabon, Equatorial Guinea, Chad, Cameroon, Central African Republic and Vietnam, where he has obtained first-hand experience in endangered species conservation. Since 2009, he has lived in Madagascar with his wife Alison Clausen and their two sons, where he continues to carry out extensive fieldwork on Madagascan tortoises. 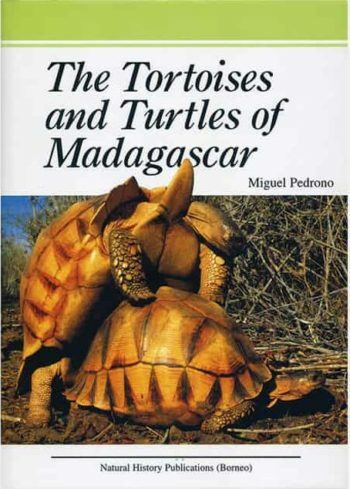 He is author of the much-acclaimed The Tortoises and Turtles of Madagascar.